Sorry folks, it was in fact an April Fools joke. 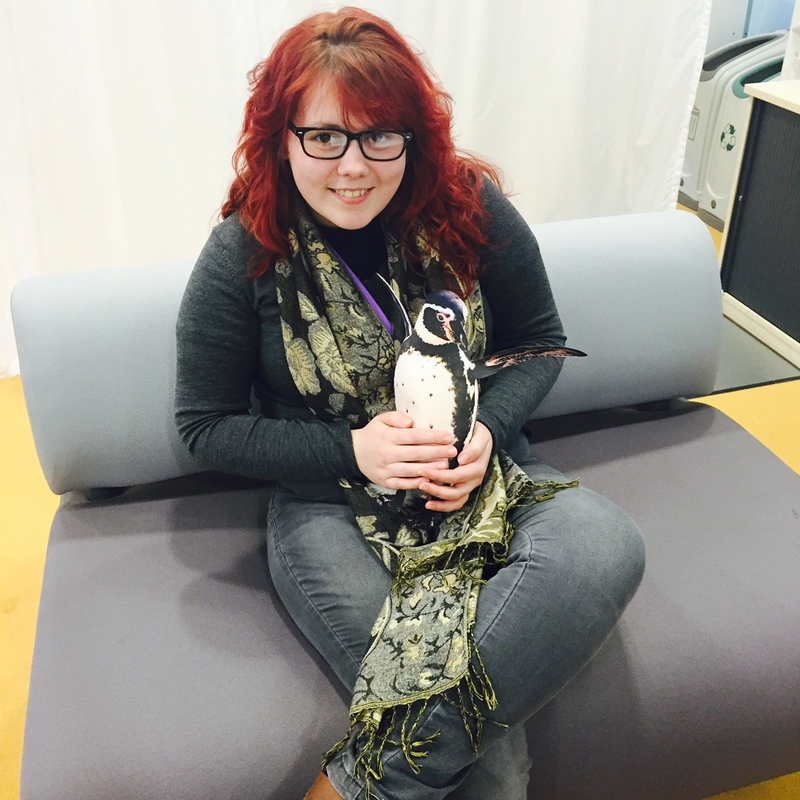 No therapy penguins to pet, but there’ll be lots of other events occurring in Term 3 to help you #StudyHappy. Stressed out about exams? Following the success of the therapy dogs, we’re getting in the therapy penguins! With a cute little penguin as the Study Happy logo, we thought this just made sense! Penguins of all shapes and sizes can be seen, held and snuggled by all students. Therapy penguins will be in a roped area inside the Library on the first floor. Spaces will be limited so be sure to get your ticket quick. A link to book your space will be made live here at 11.55am today (1st April). Many students have only been able to see these wonderful creatures on television and in animated movies, now you will have the chance to get up close and personal. Our goal is to help students de-stress during finals and bring a smile to their faces. We’re looking forward to seeing the excited look on all your faces when you walk into the Library and see a waddle of penguins. Be sure to check this page at 11.55am TODAY for an update on dates and times of their visits and a link to book your space! Beth Parsons, Community Engagement Officer for the Library meeting one of the Therapy Penguins. In doing research for our little prank, we came across a wide an interesting history of April Fools’ Day so we’ve put some of it together for you in a brief introduction to the tradition. So, what’s this April Fool thing all about anyway? There are plenty of people out there that argue it’s a Roman tradition, others that it’s a French invention, but what we do know is that one of the earliest recorded examples of an April Fools’ Day prank was back in 1698 in London. On 2 April 1698 an article was published in Dawks’s News-Letter reporting a prank was played where “Yesterday being the first of April, several persons were sent to the Tower Ditch to see the Lions washed.” It may not sound much, but this non-event managed to cling on, re-occurring for nearly 200 years. A few times in the 1850s people were even posted official invitations to the event. There are so many examples it’s hard to say which is the best, but we’ve put together a quick list of some that gave us a good giggle during our research. Even Google were at it. In 2011 they released a video announcing Gmail Motion, a new feature that allowed the use of gmail via gestures picked up on a webcam. It starts off fairly sensible, but it quickly declines from there into pure silliness.